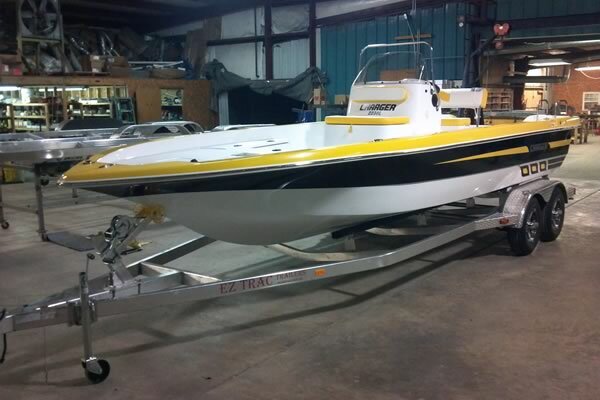 Although we specialize in boat trailers, we also have other custom trailers to fit all of your needs! We are always open to doing business with new people! If you would like to know more about our prices, trailers, or our business please feel free to contact us! 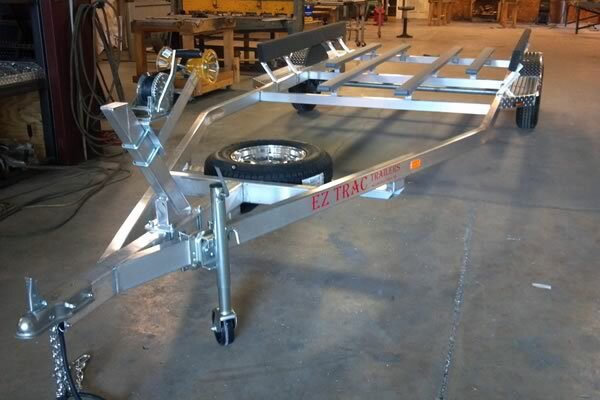 If you are a returning customer, we would love to hear about your experience with our EZ TRAC TRAILER! 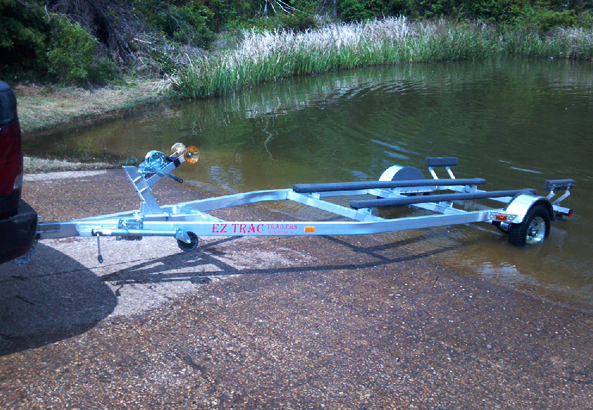 EZ TRAC TRAILERS can built both steel and aluminum trailers with many options. Our company will work with you to add other options you may desire. A family owned and operated business since 2009.